😬 Are you passionate about what you offer, but feel frustrated when it comes to getting your offer to your audience? 😜 Have you taken courses on how to grow your business, but still feel overwhelmed and confused by what you need to focus on to grow your business? 😔 Do you “know” what you should be doing, but can’t execute a strategy consistently and often find yourself stuck in indecision? 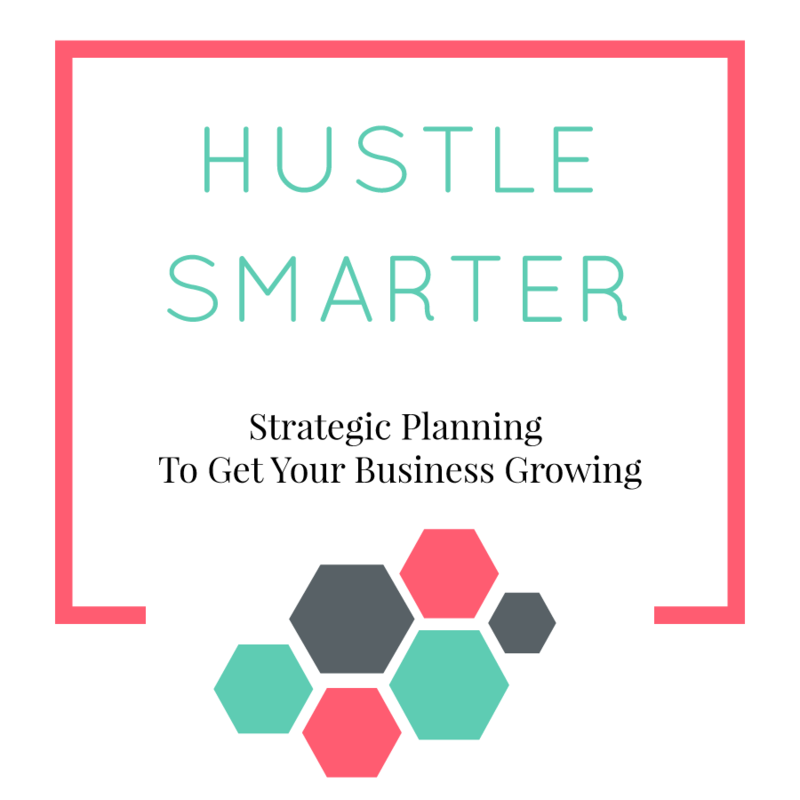 With Hustle Smarter we will establish a basic marketing plan, set up systems around your plan, help you track your results for smarter decisions and get you into a consistent marketing routine. You are not buying a one-size fits all strategy, you are learning to apply strategies to your business in a flexible, smart, and customizable way. 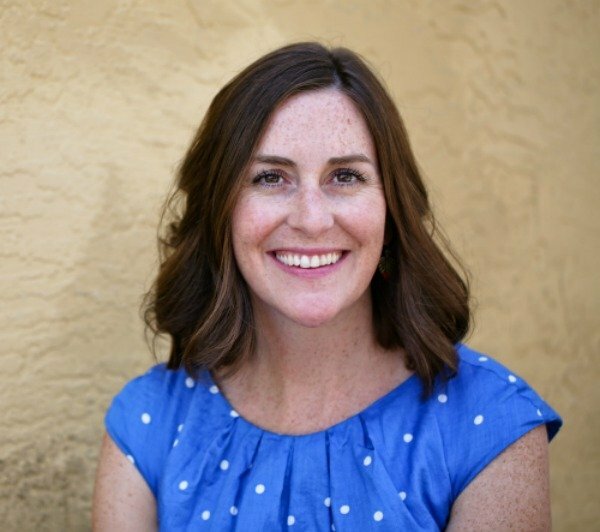 Learn to lean into what feels right for your business and capitalize on your strengths. All calls will be recorded so you can go back to refresh yourself on our conversation at any time. These session and the plans crafted after each one are 100% customized to you, your strengths, your schedule, and your business. The goal as we work through the 6-weeks is to establish marketing foundations to your business that will allow you to grow, maintain motivation, and learn to adjust as you experiment strategically. Have questions and/or want to test me out? No pushy sales from this girl, I want you to be 100% comfortable with moving forward, come chat with me! Are you ready to get started like NOW? Click the payment option that works for you. Click on the confirmation page to schedule our first session. Schedule your call and fill out the questionnaire. Within 24 hours you will get a welcome packet email from me with lots of information for our journey. Service-based business owners who are struggling with getting clients, and figuring out a marketing plan they can stick to. Most are typically in their first one to three years of business. Bloggers so you don’t sell a service but only generate revenue through content creation (sponsorships, ads, affiliates, etc). Business Owners who are booked out. If you are booked out and in need of help finding way to grow check out the Hustle Easier package. Aspiring entrepreneurs, if you haven’t started your business yet. So if you don’t know what you will offer or who you will offer it to. What if I have a vacation or other event during the next 6 weeks? That is totally fine, while the program is meant to be consecutive weeks, adjustments can be made to accommodate your schedule.